Dr. David Burns' new T.E.A.M. therapy proves this kind of change from devastation to liberation is possible. With new relapse prevention techniques you can get new ways of thinking root and take hold while pulling out any weeds of negative thinking as it shows up. 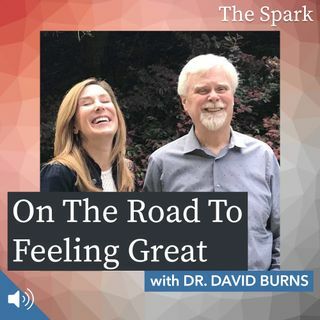 Join me for an inspiring and candid interview with Dr. David Burns as we journey down the path together ... See More to feeling great!